The XL4+ from Apeks is just like the XL4: compact, lightweight, and suitable for cold water. Now available with added High Pressure port. The XL4+ is the XL4’s big brother. Although the models are extremely similar in weight, specs and features, the XL4+ has some noted differences. 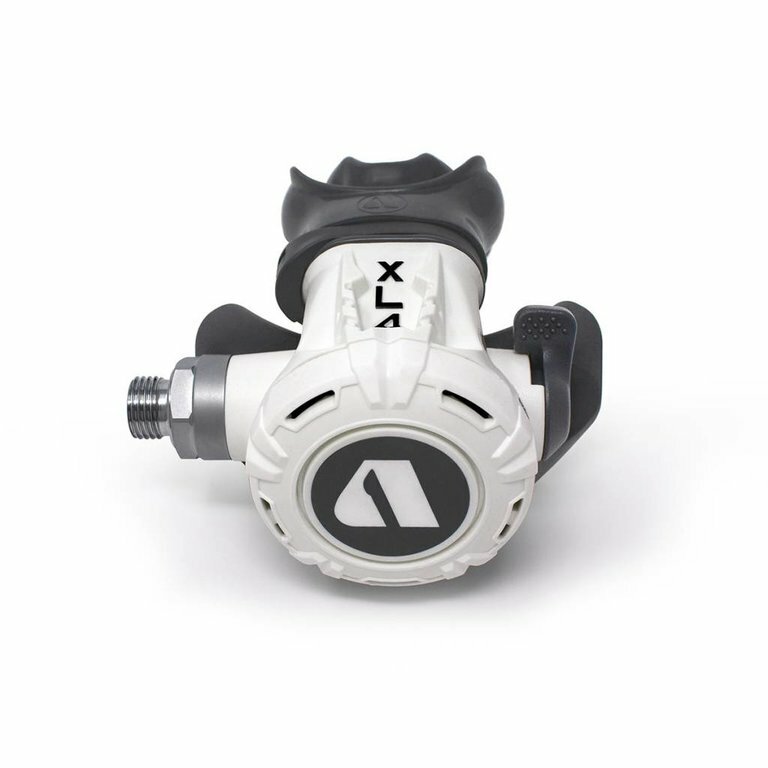 The first stage on the XL4+ includes an additional high pressure port for added capability. This extra HP port can be used to include an extra transmitter, a gauge and a transmitter, and more. For divers who are looking for a serious regulator, but don’t want anything too heavy, this is a great option. Four medium pressure ports come standard on this model. 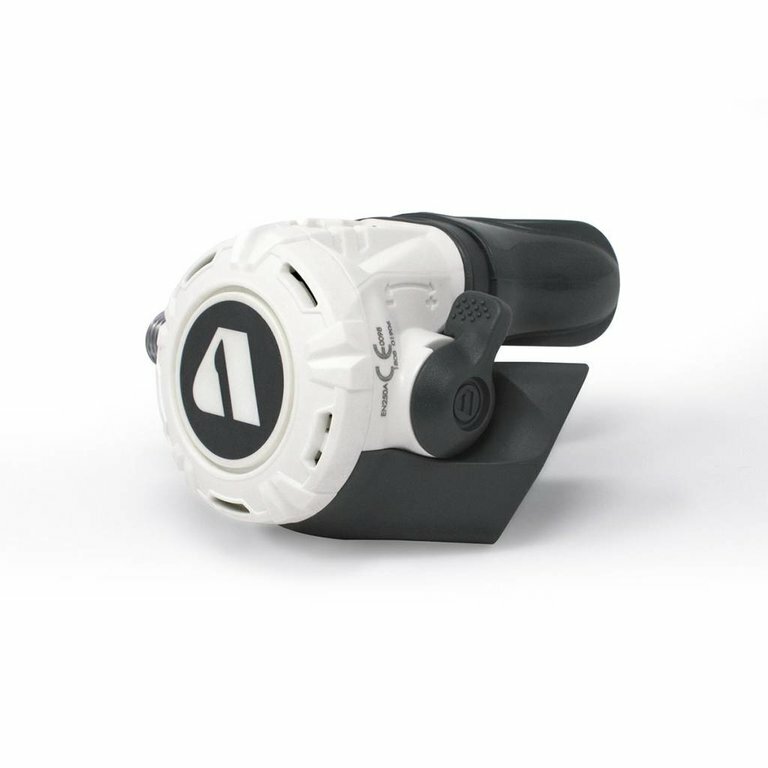 The XL4 from Apeks is an extremely lightweight and compact regulator that is suitable for diving in any environment. 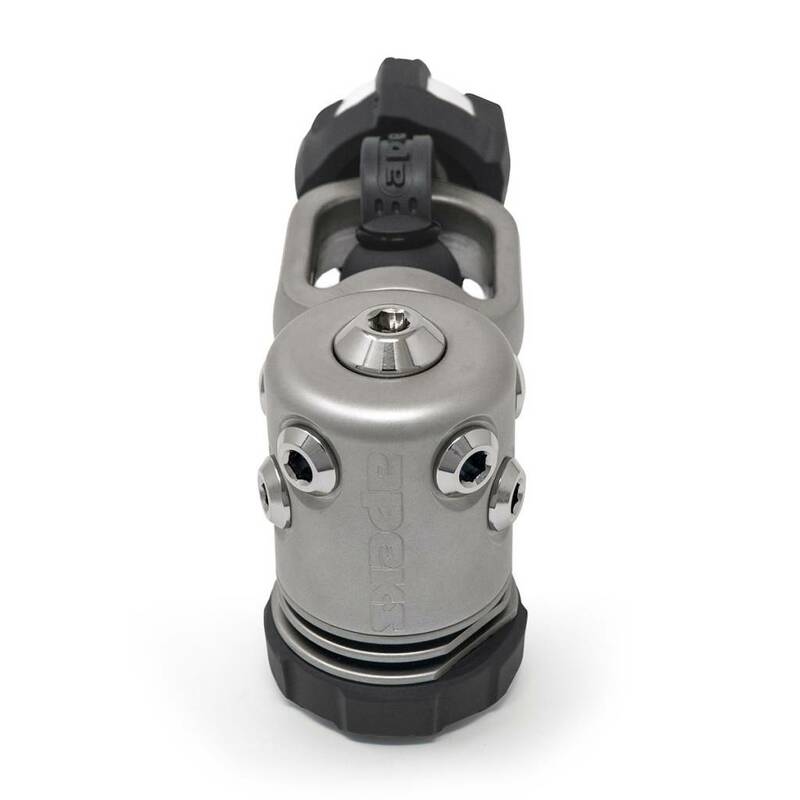 The cold water capability on this regulator surpasses expectations, and the low weight and design helps to reduce jaw fatigue on longer dives. This regulator is perfect for travelling or for use as a stage regulator for technical divers who have lots of equipment. The first stage is also extremely lightweight, and was compact machined on the expedition-tested Apeks DS4 platform. 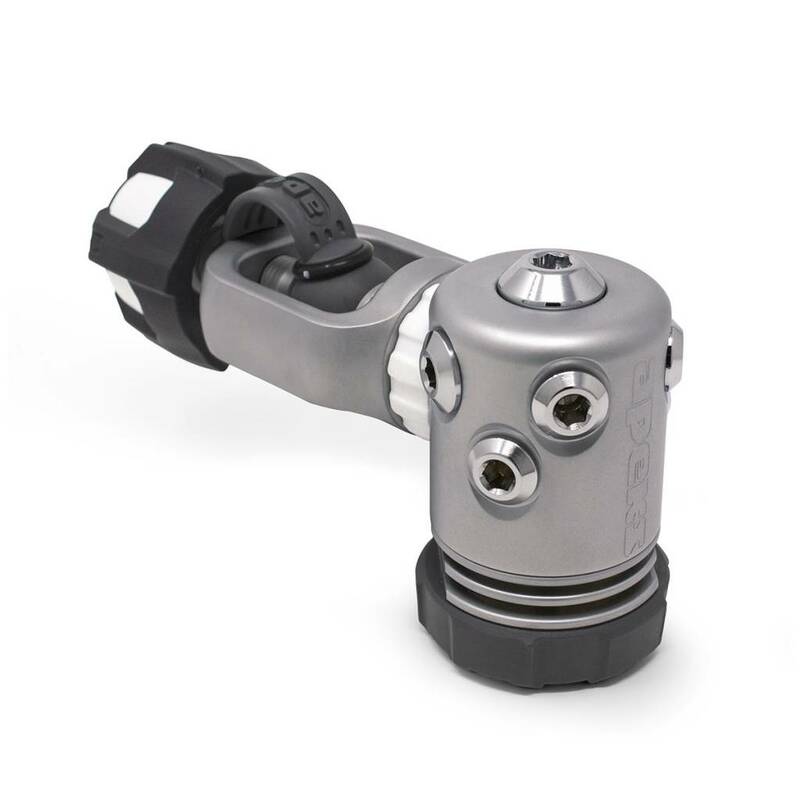 Essentially, the XL4 is a great high-performance option for divers who are serious about their diving. With a innovative breakthrough over-moulded first-stand endcap and an all-new environmental diaphragm, the XL4 stands out in its class. Ice build-up, that can cause first stage free flow in extreme circumstances, is prevented by the new design. Also, the diaphragm is designed to protect the first stage from impact damage, whether it be while travelling or in storage. The diaphragm design comes with a large surface area heat exchanger which increases the temperature of the gas inside the first stage, which ultimately results in a better cold-water performance. Also, the over-balanced design allows for the intermediate pressure gas in the hose to increase at a faster rate than ambient, which results in a better depth performance. The XL4 was created among some of the best regulators in the world. 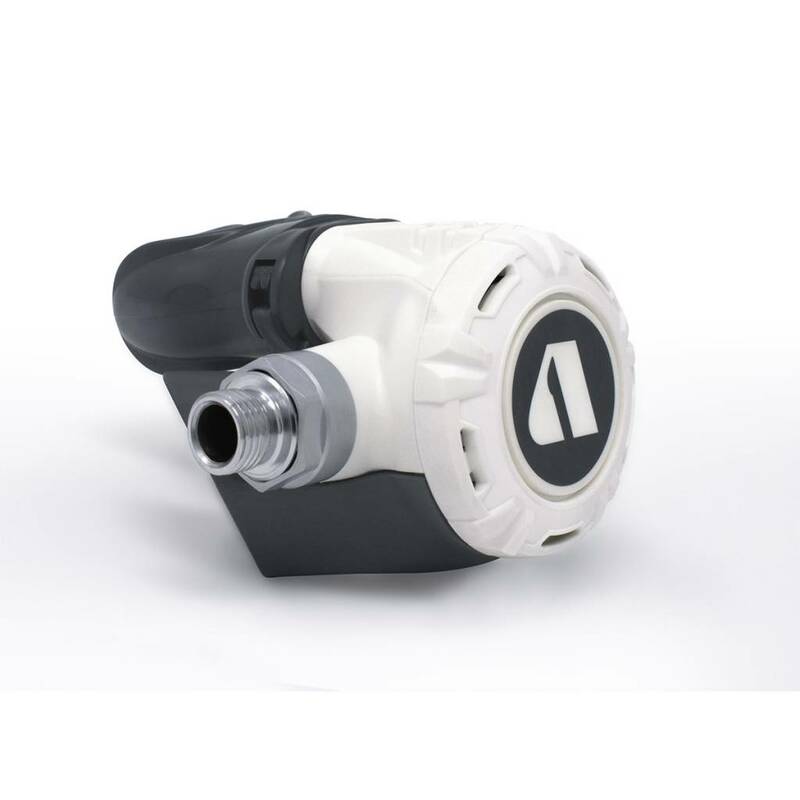 Other main features on the XL4 include a high performance pneumatically balanced lever operated poppet valve, an over molded self-flushing and controllable purge button, and an ergonomic Venturi lever that is easy to locate. 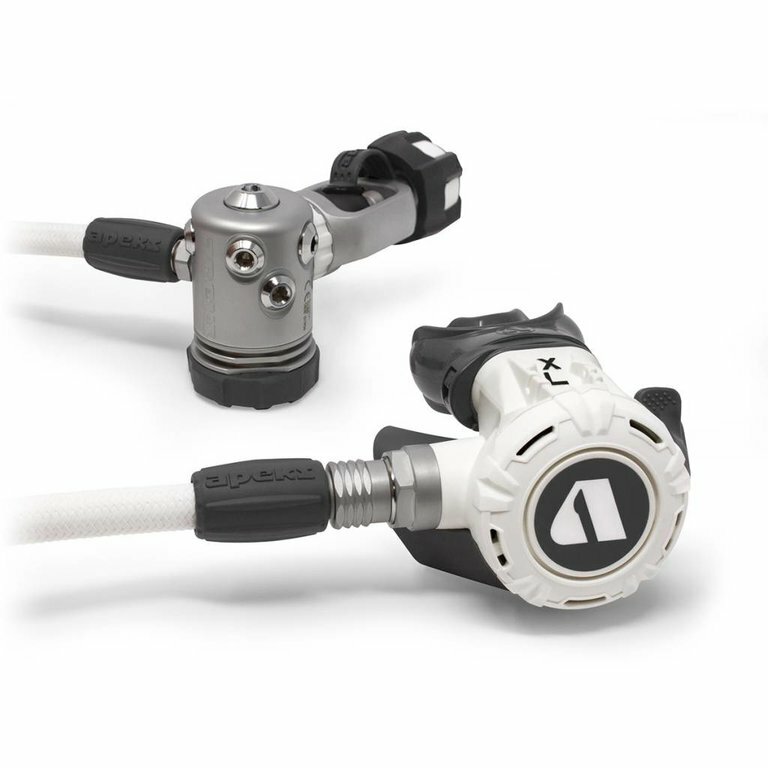 The Venturi lever comes standard on other elite regulators, such as the Legend LX Supreme from Aqua Lung. The XL4 comes with an extremely flexible nylon braided hose, which increases performance in cold water over a traditional rubber hose. 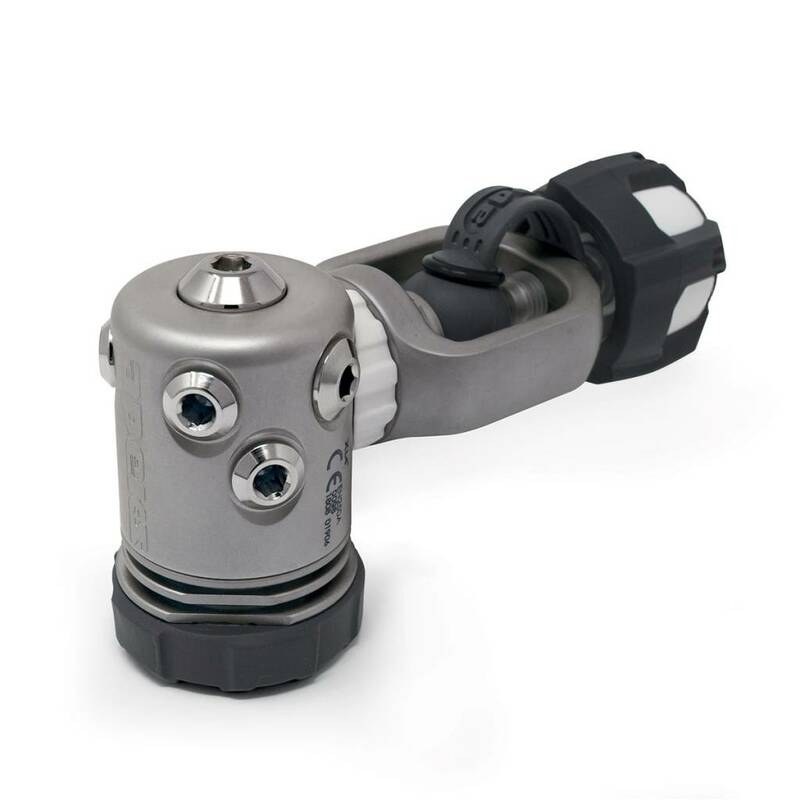 The Comfo-bite mouthpiece reduces jaw fatigue, and the reusable mouthpiece clip makes changes in the field simple. 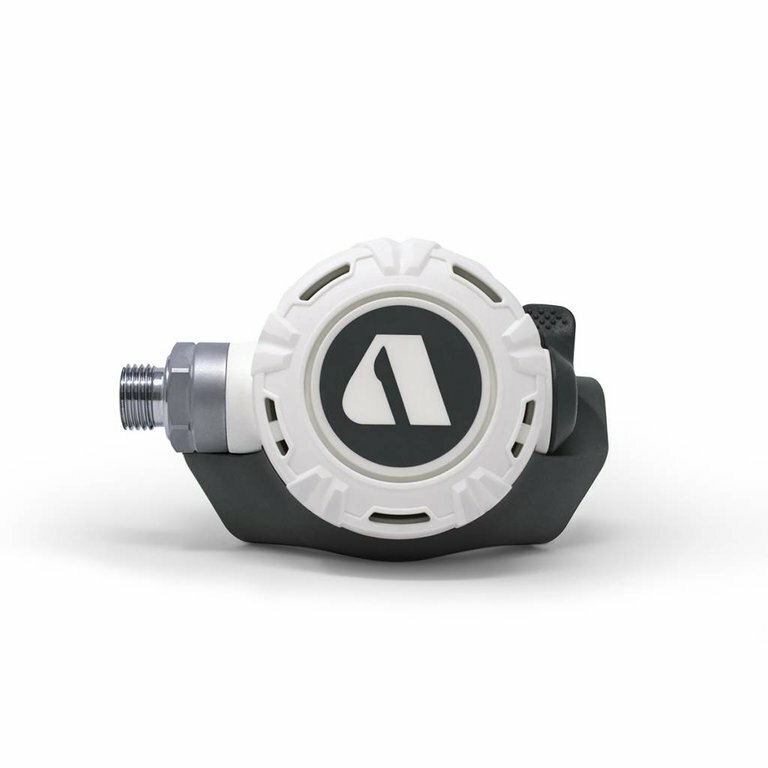 The second stage can be configured for right or left handedness, and the regulator is Nitrox compatible up to 40% O2 when brand new. It can also be cleaned to 100%.